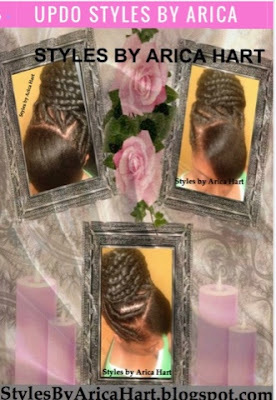 Their are a variety of hair styles that women can dazzle through life wearing, Sometimes women want their hair pinned up into an Up-Do hair style , to keep it from hanging on their clothes; or because its cooler on those long summer days when the sun is beaming bright.You can wear a regular up-do hairstyle or a protective up-do styles; such as, stuffed twist. 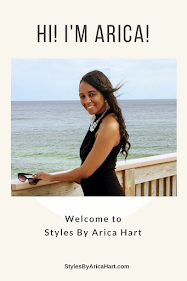 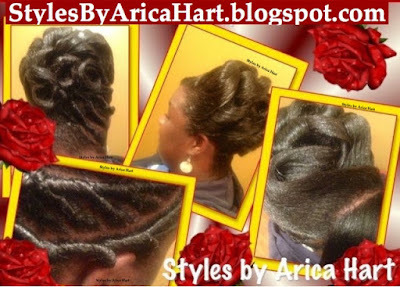 Here are a couple of Styles by Arica Hart. ✪✪ Call 803-215-1843 to make your hair appointment.